petition: Irish Spring the Horse Died Due to Racing Injuries - End Horse Racing Now! Irish Spring the Horse Died Due to Racing Injuries - End Horse Racing Now! 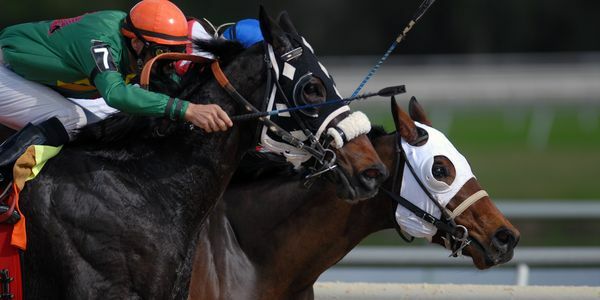 Irish Spring went down during a race and took another horse and jockey down with him. It's not clear what exactly happened. But we do know that these horses are pushed to and beyond their physical limits, all for sport. Not only that, but a lot of people are making a great deal of money off the backs of horses like Irish Spring. They are beat to go faster and harder than they should. It's cruel the way the horse racing industry uses and abused these animals. They are often injured or killed while being forced to race. And often humans are injured or killed in the process. The whole thing is just gross and dangerous and barbaric. We really shouldn't allow this kind of thing in civil society.